Cha nces are, in addition to a website, your HOA or Property Management Company uses and/or participates in some form of social networking. Whether it is Twitter, Facebook or YouTube, social media is a great way to share information as well as build an active online community. Social media can be used to remind members about upcoming board meetings and other community events, open discussion forums for planned maintenance projects, or gather feedback from residents regarding community topics. 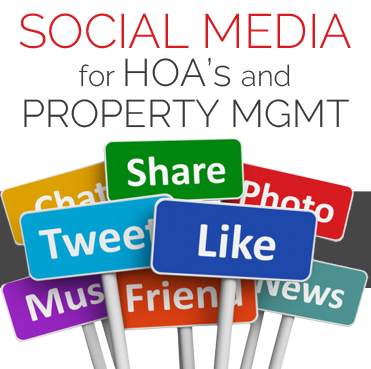 The next three week will dive into Social Media aspects for HOAs and Property Management. Chances are, in addition to a website, your HOA or Property Management Company uses and/or participates in some form of social networking. Whether it is Twitter, Facebook or YouTube, social media is a great way to share information as well as build an active online community. 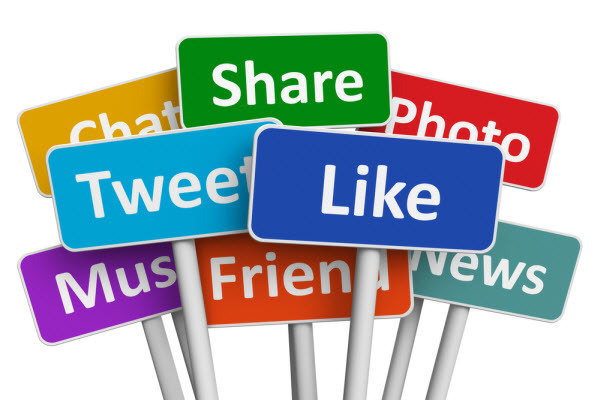 Social media can be used to remind members about upcoming board meetings and other community events, open discussion forums for planned maintenance projects, or gather feedback from residents regarding community topics.